This episode we’re going to talk about Browning Buckmark, Strike Industries, Hydrodipping, Tough Mudder, Trigger Trainer, Air guns and the universe’s greatest mysteries. We are not alone. 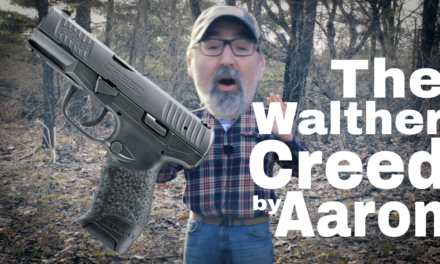 The post WLS 009 – Tactical Nubs appeared first on We Like Shooting Podcast. 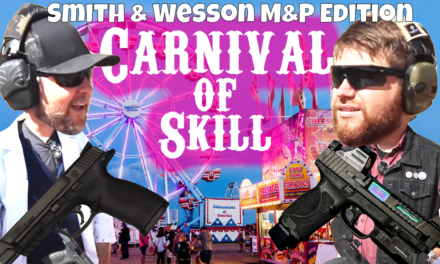 In this special interview episode, we speak with local competitor about his strategies for 3-gun stage planning and 3-gun in general. 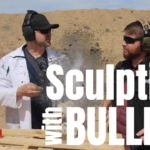 The post WLS 008 – 3-Gun planning with Robert Christie appeared first on We Like Shooting Podcast. The post WLS 006 – Watch out for military assault spoons! appeared first on We Like Shooting Podcast.